Recycled PVC Applicant | Silver Python Machinery Co., Ltd.
PVC is a very durable and long last construction material, which can be used in a variety of applications, either rigid or flexible, white or black and a wide range of colours in between. Due to its very nature, PVC is widely used in many industries and provides very many popular and necessary products. PVC waste, as other waste materials, can be managed in three different ways: recycling; disposal with energy recovery (incineration) and as a last resort landfill. 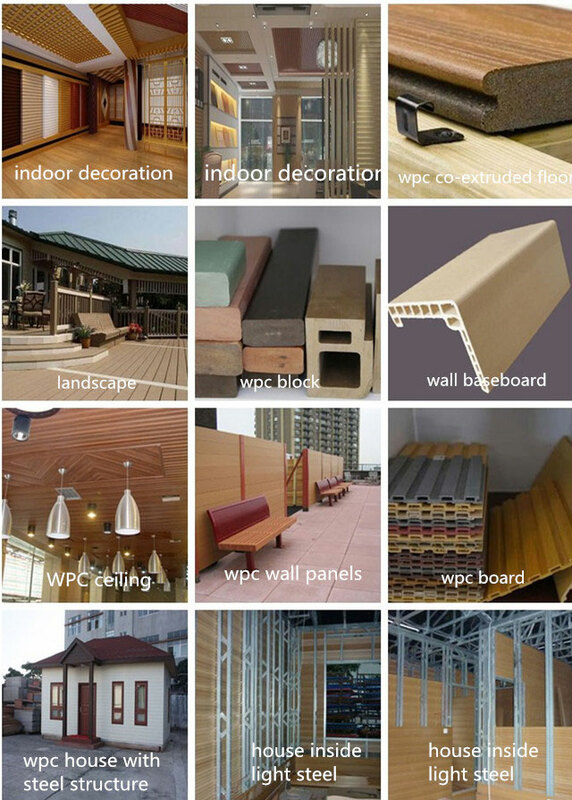 Recycled PVC can use again for building and construction material like window profiles (recycled into profiles ), flooring, roofing ,floor tiles,door frame,wall panels,decking,wpc block,wpc lumber etc.